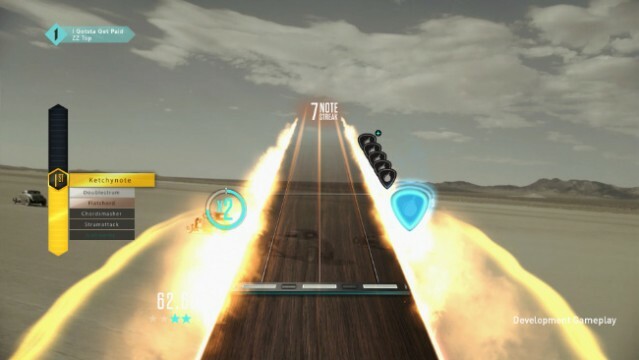 A new selection of challenges are coming to Guitar Hero Live this week as Activision unveils three new GHTV Premium Shows. These three new shows feature some of the world’s biggest rock acts and a few festival anthems that will be sure to get you in the mood as summer creeps ever closer. This week’s line-up is available now so, if you’re in the mood for some stadium rock or all-out metal, check back in with Guitar Hero Live and challenge yourself against the new tracks.